MIPS today claimed POC is infringing MIPS’ patents and, despite both MIPS and POC being headquartered in Sweden, has been granted a preliminary injunction in Germany, which theoretically will temporarily suspend sales of any Spin-equippped POC products there. At the time of writing, POC say this is not correct and that, so far, they have received no official documentation or notification of the injunction (full statements from both MIPS and POC are below). 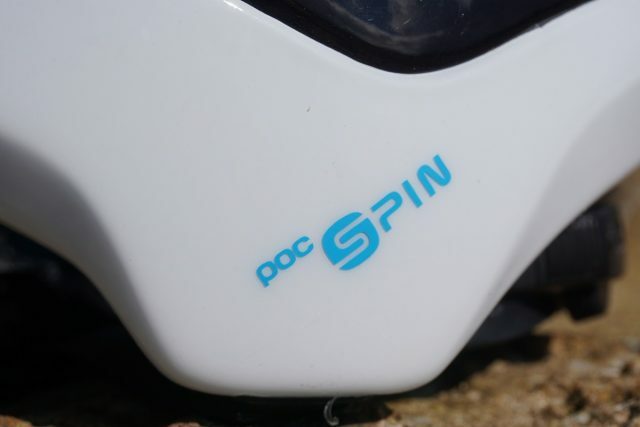 POC have previously licensed MIPS technology for use in their helmets, but this year moved to their own technology named Spin. Both work by reducing rotational forces on the head during crashes. 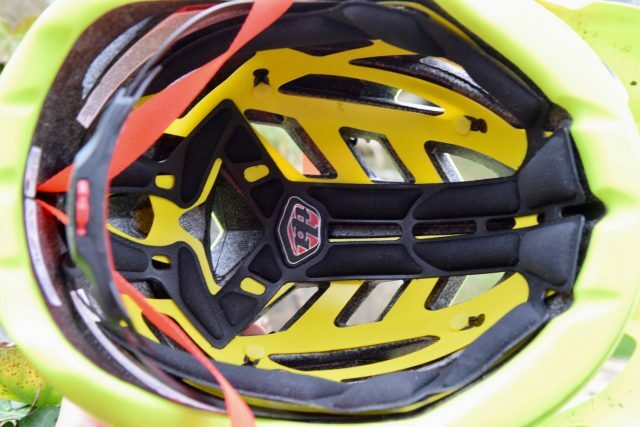 We were the first publication to review a helmet with POC’s new Spin tech, and if you’d like to learn more about this you can read our exclusive here. Why Germany for the injunction? This is a tactic sometimes used for starting international patent litigation, because the legal environment there allows such injunctions to be granted very quickly. Crucially though, now this is granted in Germany, MIPS can request similar enforcement in any other EU member state, though this one being ex parte (basically: granted as a matter of urgency, without the input or presence of the alleged infringing party) means that some EU states will not acknowledge it without a hearing. These injunctions can also only be used to request actions that are later reversible by the court. This is just an opening salvo from MIPS, but quite a powerful and quick one. If POC violate the injunction, they can be fined by German courts. Seeking this injunction also implies that MIPS are confident about winning any eventual case, as any filings like this later deemed to be spurious can lead to the plaintiff paying damages to the defendant. Full release from MIPS, and response from POC, are below. 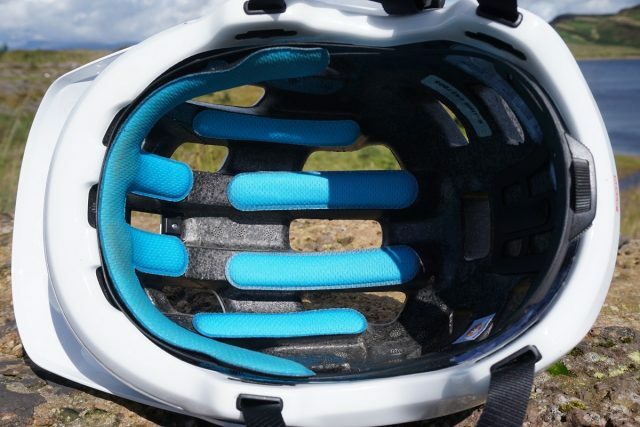 Here’s the MIPS system – in the event of a crash, it limits the amount of rotational force exerted on your head. Here’s POC’s Spin system, which is also designed to mitigate any rotational forces exerted on your noggin. “MIPS has investigated the POC “SPIN” technology for potential infringement on patented MIPS technology. MIPS is now taking action to legally defend its proprietary knowledge and intellectual property. “MIPS has been granted an ex parte preliminary injunction in Germany to restrain infringement of MIPS’ patent EP (DE) 2 440 082 by POC Sweden AB through its sales in Germany of products incorporating the Shearing Pad INside, or “SPIN”, claiming to be a rotational impact protection system. “The order was granted by the court ex parte. This means that there was no hearing, POC was not given the opportunity to make submissions and there was no detailed argumentation relating to infringement and validity. MIPS is in the process of executing the order against POC. POC is permitted to appeal against the order. “POC is currently a customer to MIPS but represents a minor portion (less than 1% of net sales) of MIPS’ total sales. “This information is of such nature that MIPS AB (publ) is obliged to disclose in accordance with the EU’s Market Abuse Regulation. The information was submitted for publication, through the agency of the contact person set out below, on 15th November 2017 at 12.15 a.m. CET. “MIPS is a world-leader in helmet-based safety and the protection of the human brain. Based on an ingredient brand business-model, MIPS Brain Protection System (BPS) is sold to the global helmet industry. The BPS solution, which is patented in all relevant markets, is based on 20 years of research and development together with the Royal Institute of Technology and the Karolinska Institute, both located in Stockholm, Sweden. Will POC have to do a 180? “POC is aware that its new and innovative oblique impact technology, SPIN, is being scrutinized and may be subject to a legal injunction in Germany. 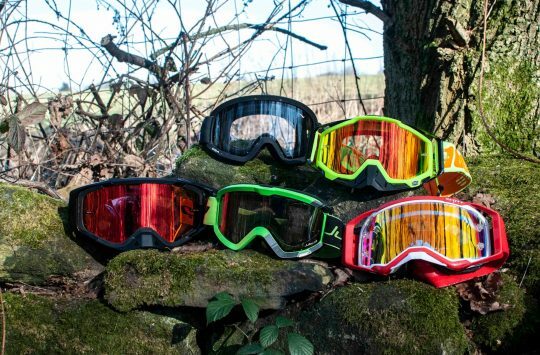 POC has a long and established reputation around safety and has years of experience developing advanced and award-winning helmets and technologies. 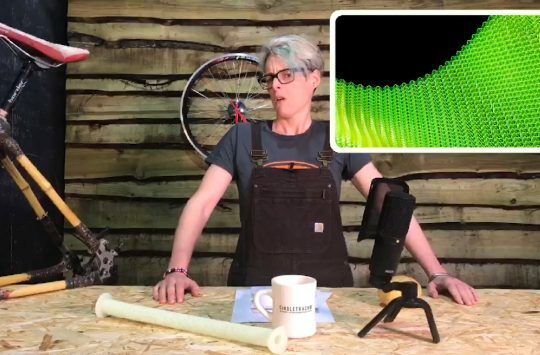 SPIN (Shearing Pad INside) is POC’s own patent pending technology which has been developed by POC’s in-house team of experts and engineers to counter the effects of oblique impacts. “POC has not, as yet, been contacted or received any official documentation or notification related to the ruling. In addition, no hearing has been held and no detailed argumentation relating to the infringement and validity or the opportunity to make submissions has, to date, been provided. If the ruling is served POC will immediately oppose the ruling. “POC is proud of its international reputation for safety and is driven by its mission to potentially save lives and to reduce the consequences of accidents for gravity sports athletes and cyclists. 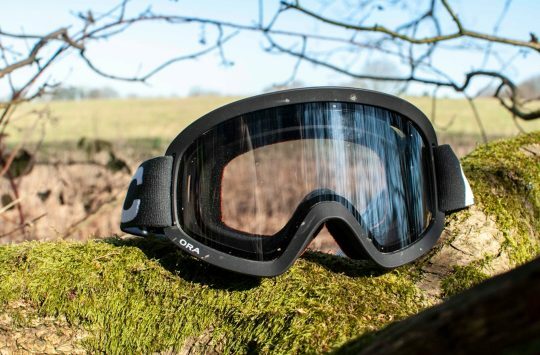 POC has always pushed the boundaries of conventional thinking for helmet protection and user safety and is disappointed that its own, patent pending, in-house technology is being challenged, in particular as SPIN is novel and free of any development restrictions. Despite potentially being drawn into unnecessary legal considerations POC is dedicated to defend our technology and ensure all our users have the best in innovative and advanced protection.